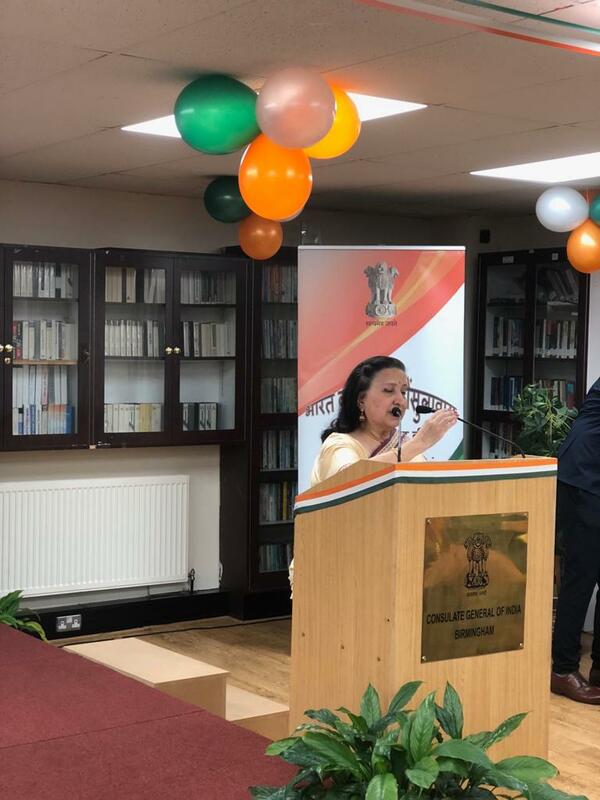 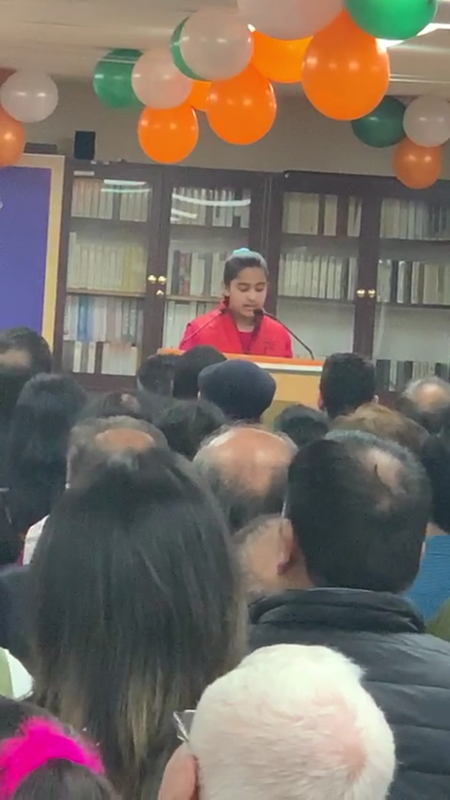 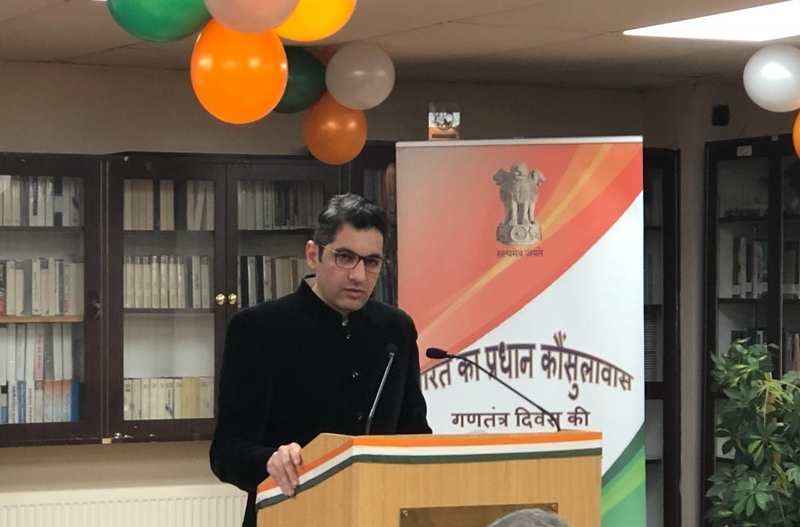 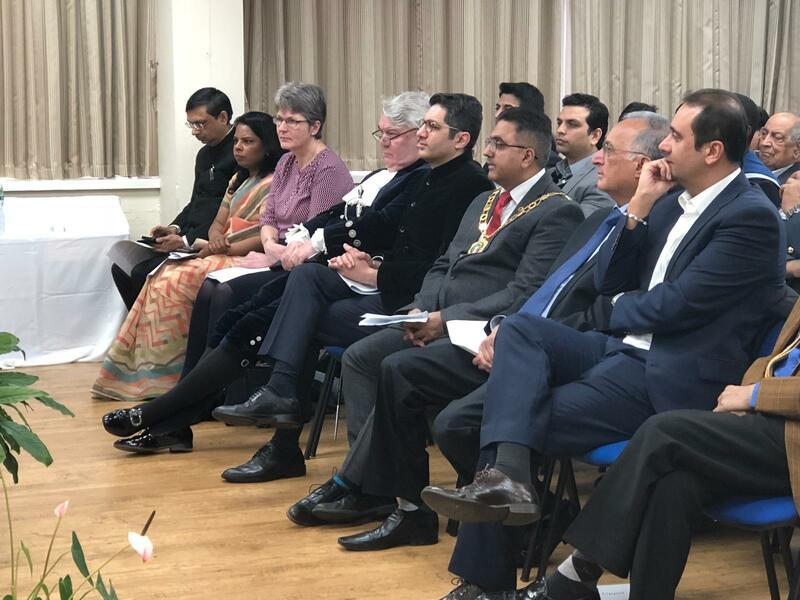 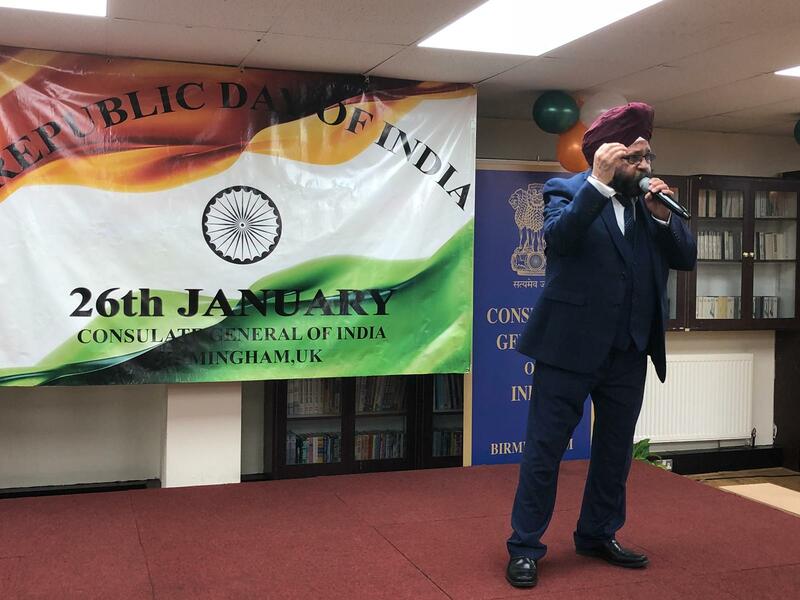 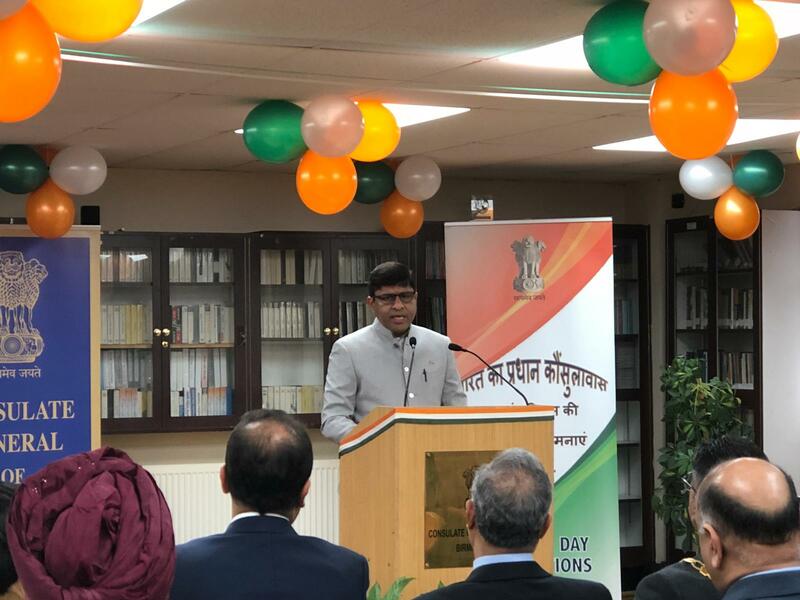 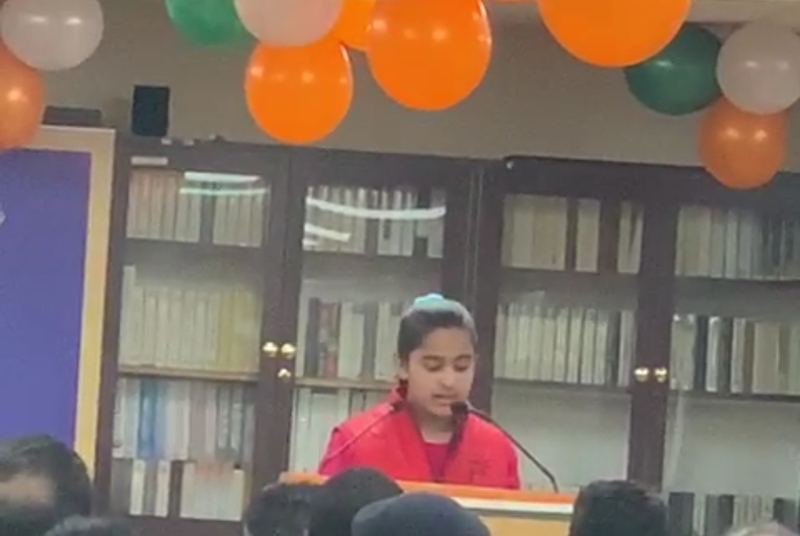 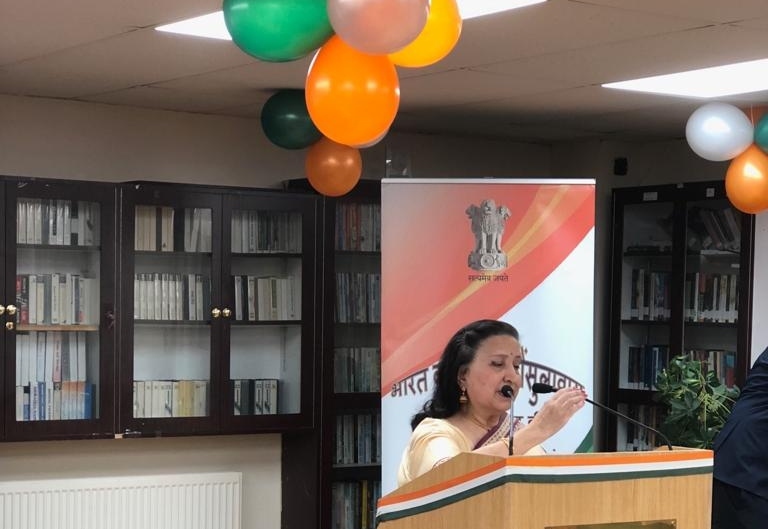 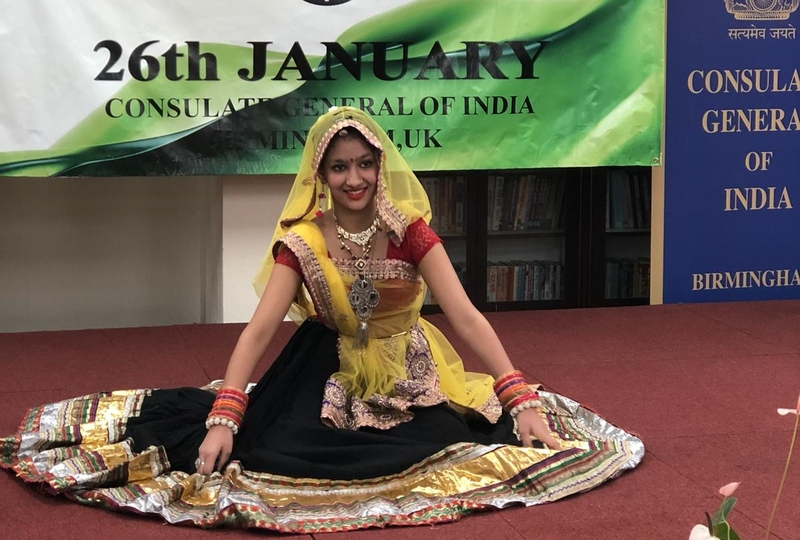 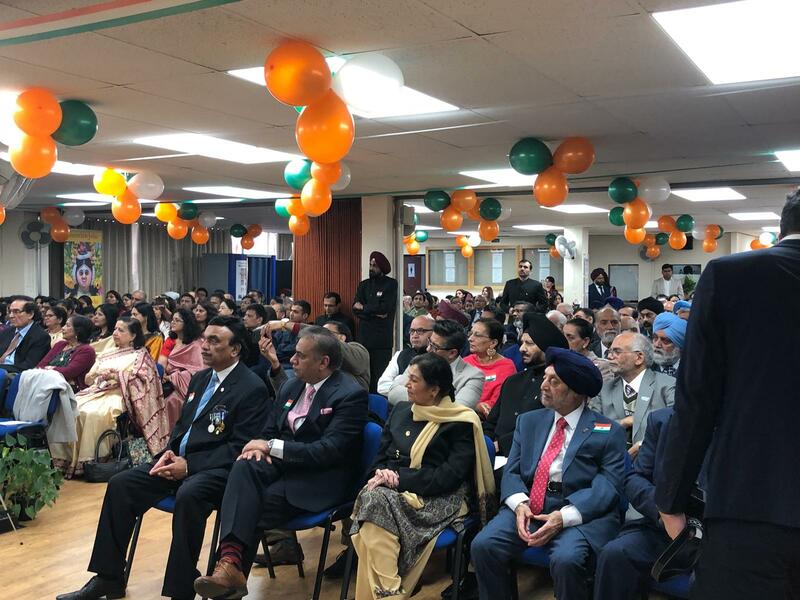 India’s 70th Republic Day was celebrated at the Consulate General of India, Birmingham, premises with great patriotic fervour & traditional enthusiasm on 26th January, 2019. 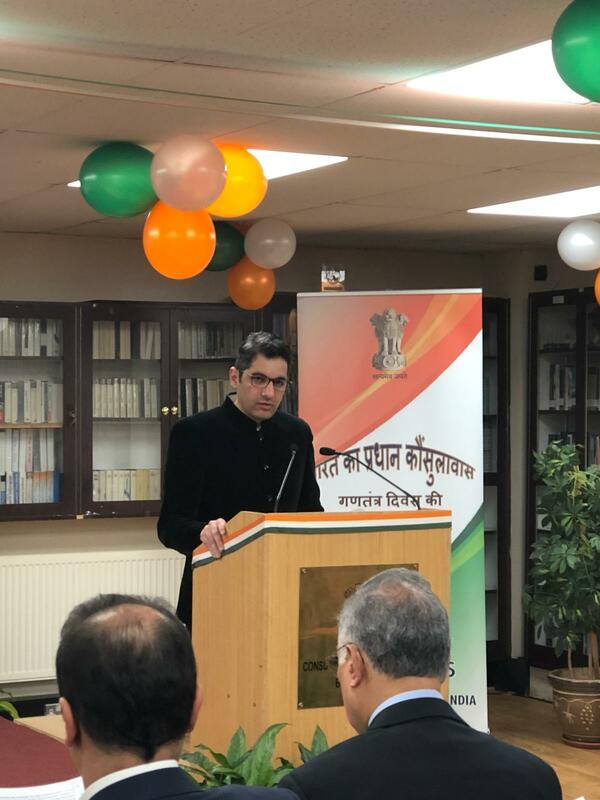 Consul General Dr. Aman Puri hoisted the National Flag and read out the address of Hon'ble President of India. 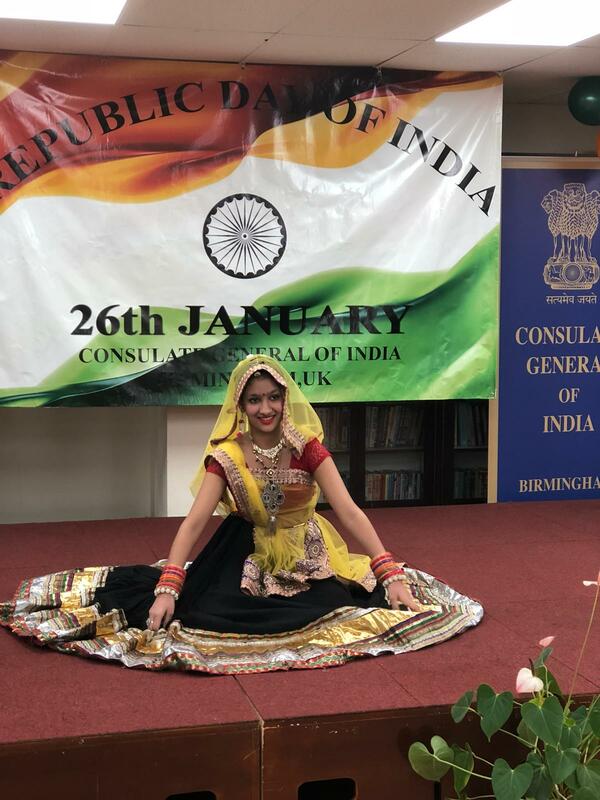 This was followed by patriotic cultural event. 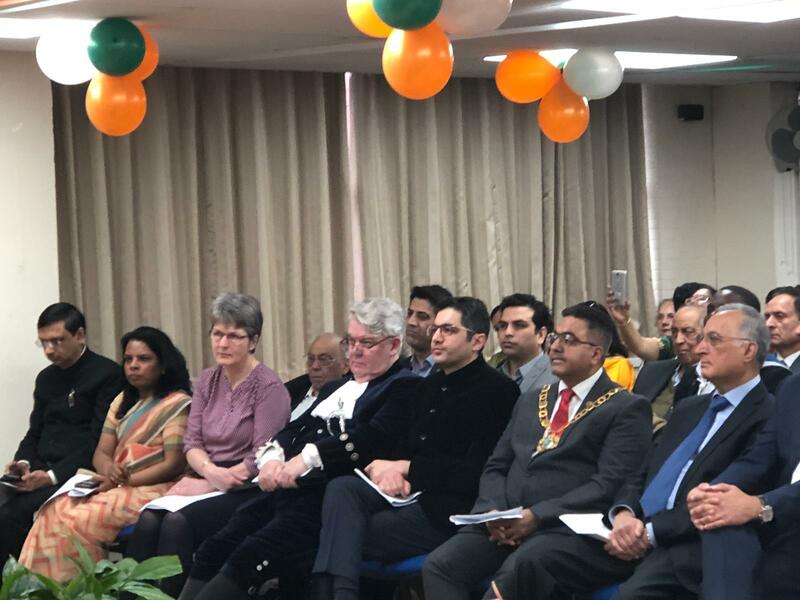 More than 200 members of British and Indian community participated in the celebration.